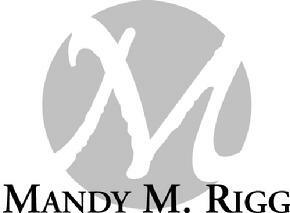 Mandy M. Rigg Consulting, Inc.
Are you telling the true story of your organization? If you’re having trouble getting your story heard—by donors, reporters, legislators, customers or prospective volunteers—perhaps it’s because you aren’t sending the right message to the right target audience. I work with organizations of every size and mission to write and edit materials - both printed and online - that tell the story of their organization to the people they want to listen to it. I specialize in making technical, medical, legislative and legal issues interesting and understandable for general audiences.